Keeping children entertained at birthday parties is always a headache. Attention spans are short, and finding things that burn their built up energy off is paramount to success. With all the sugar being consumed, you definitely don’t want parents going home with children who want to climb the walls. 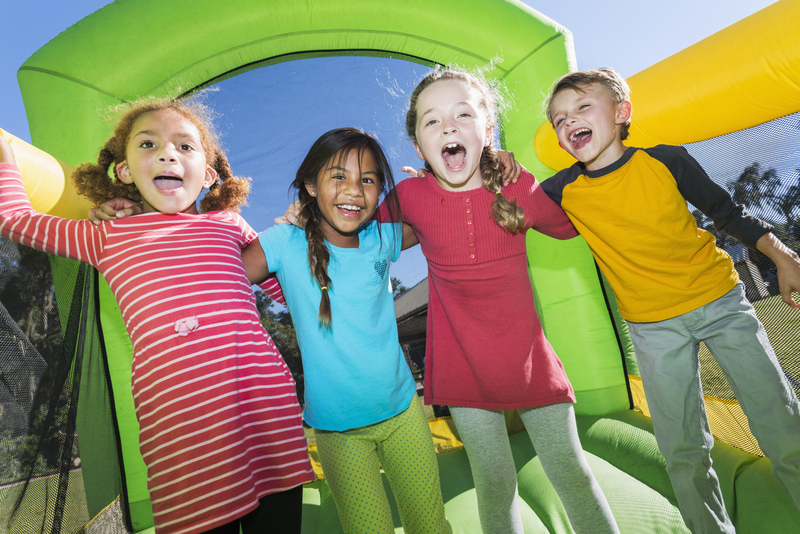 Bouncing castles are no longer a cut and dried topic. There is a large variety of designs, and sizes available for your party. 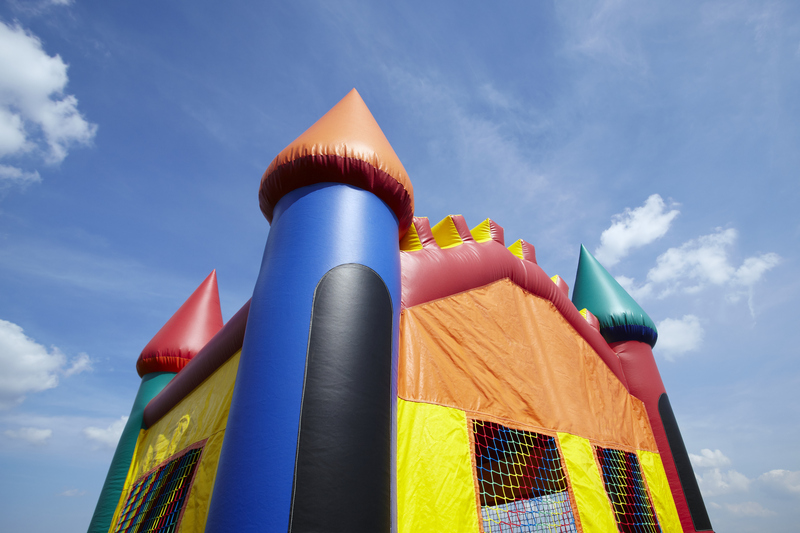 It is extremely important to rent a bouncing castle that is appropriate for the age group of the children attending. Renting something too complex could lead to injuries, and that you don’t want, but something too simple for an older crowd could turn out to be too boring. Bouncing castles these days can include a host of different features, which leaves a huge amount of food for thought. These pleasure palaces are now designed, and created to include water, giant slides, obstacle courses, and other exciting additions. Obviously what you select will depend on the weather in your region at the time of the party, as well as the age group of the party-goers. Most of the people and places that rent out these party treats are efficient and well-organized. The service usually includes delivery of the bouncing castle, and set up before the event, as well as pack up, and remote facilities. The bouncing castles are cleaned after each use, and ready to deliver to the next lucky recipient. The price you pay for a rental will differ from place to place, and of course, from design to design, however, it is really a small price to pay considering the entertainment value, and joy it provides. Safety is very important, especially where other people’s children are concerned. They have been entrusted into your care, and you need to be sure to deliver them back the way they arrived. Switching off the motor for even the slightest time will cause the bouncing castle to deflate. If there happens to be a child caught in the castle, it could be devastating. The motor is the next point of danger. Moving parts within could cause severe damage to little fingers. Children need to be warned beforehand that these areas are out of bounds. Dangerous behavior on the castle itself must be dealt with swiftly. Most children’s parties are followed by an adult get together. 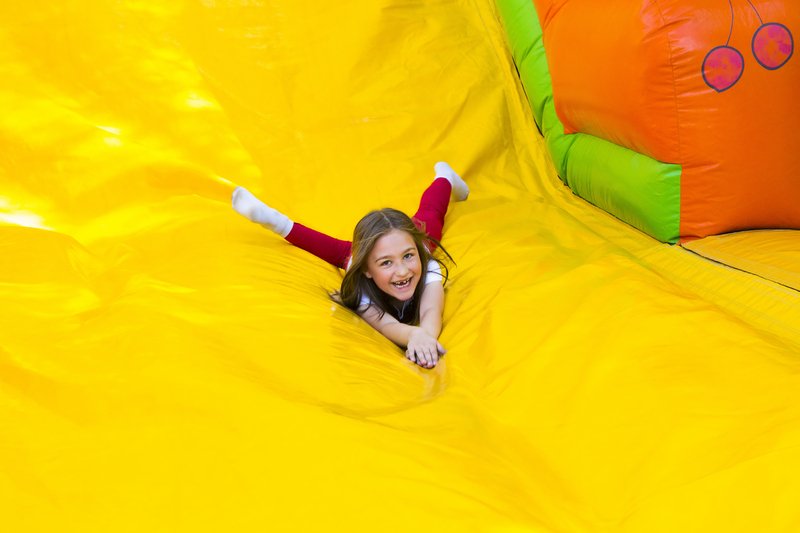 After the children have worn themselves out, and are down for the night, you may actually find that the adults may even enjoy the bouncing castle more than the kids. Mind you there seem to be more injuries where the adults are concerned. Either way, this is a real value for money entertainment option for any child’s party.